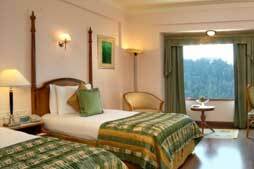 Welcome to One of the Top Shimla Hotels The Radisson Shimla Hotel is situated at the foot of the northwest Himalayas, set amidst beautiful cedar forests. 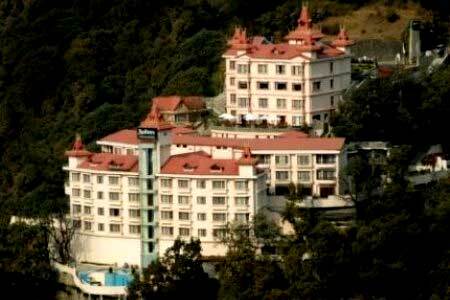 The Radisson hotel in Shimla, the capital of Himachal Pradesh, is located 26 km from the Shimla airport, in a central location for business or leisure travelers. The Radisson offers exceptional amenities, including a multi-level swimming pool, well-equipped Business Center and spacious rooms and suites that offer a level of comfort and style not found at other Shimla hotels. 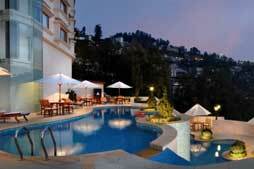 Radisson Jass Hotel is a 5-Star Luxury Resort just 3 kms from the Shimla city center. All rooms offer a scenic valley view and the hotel is located in a quaint location just 15 minutes to the city center. The hotel has 59 well-appointed rooms with room service. 15 minutes from the city centre. All rooms offer a scenic valley view. Hotel is located in a quaint location. The Radisson has 59 well-appointed hotel rooms and suites that feature views of magnificent mountains and beautiful valleys of the Himalayas. Our hotel rooms feature convenient amenities, such as in-room coffee, snacks and newspaper. Complimented by Jamaican walnut flooring and accents, our hotel rooms in Shimla offer elegant surroundings for both business and leisure travelers. The Jubbar Hatti Airport is 26 kilometres to the hotel and 125 kilometres from Chandigah Airport . 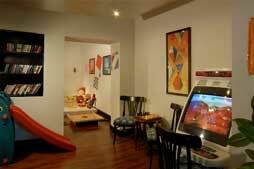 All rooms offer scenic valley view as well as tea/coffee making facilities, mini-bar, in room safe, dial up modem, and pay per view movies. Shimla, India Hotel Offers Superb On-site Dining In addition to our comfortable rooms, abundant services and ideal location in the Himalayas, our Shimla, India hotel also features exceptional on-site dining. At the Radisson Shimla, our dining options offer something for every taste. With an on-site restaurant, lounge and room service, our hotel offers guests the unique opportunity of not having to leave the property to enjoy world-class cuisine. 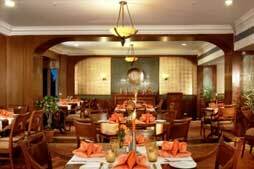 Café Valley Vue Restaurant offers a selection of Continental, Oriental and Indian specialties. To enjoy some of the best dining in Shimla, stop by Café Valley Vue for spectacular cuisine and unparalleled views of the Himalayas. The restaurant is open all day and has indoor and garden seating. 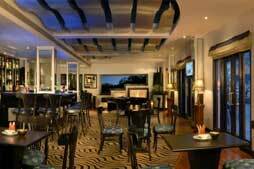 Relax at the Radisson's Hotel Bar Enjoy gorgeous views on the open deck of the Pulse Terrasse Bar and indulge in a choice selection of wines and spirits at our hotel bar. Room Service at the Radisson Shimla The Radisson Hotel Shimla offers 24-hour in-room dining with a selection of Indian, Oriental and Continental cuisine. Take advantage of the Radisson's excellent room service. Business Centre offering High speed Internet access. Fax Services and copier services area also available. The Naldehra golf course is 22 kilometres from the hotel. It is the oldest golf course in India . Rental Equipment available. The State Government & Private Operator is 10 minutes from the hotel. 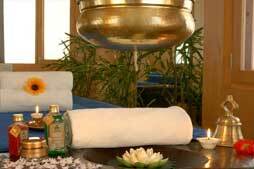 The Himalayan Queen, Shivalik Deluxe and Kalka Mail are 15 minutes from the hotel. Outstanding Services at our Hotel in Shimla The Radisson Hotel offers convenient services, spacious rooms, excellent restaurants and attentive service, setting us apart from other area hotels. 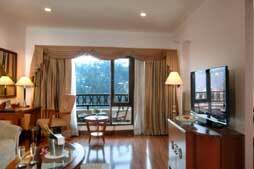 In Shimla, you can enjoy exciting sites and attractions, and our hotel services make it easy to explore the area. International guests will appreciate the hotel's travel desk, foreign currency exchange and rental car service. Whatever your travel plans, the Radisson Hotel in Shimla features the services and amenities that make for an ideal stay. Services and amenities at our hotel in Shimla include: Business Centre Electronic safe Fitness Center Foreign currency exchange Heated outdoor swimming pool Kid's activity room with games Medical service on-call Meeting room and banquet hall Shimla. 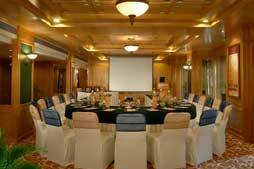 From small business meetings to wedding receptions, our meeting space in Shimla is ideal for any type of gathering. With nearly 1,000 square feet of versatile conference space, Good Wood Hall can fit up to 100 people and comes equipped with meeting amenities including flip charts and wireless Internet. Along with state-of-the-art equipment, the Radisson features professional, dedicated staff to assist with your Shimla meeting. Valid Till 31st Mar, 2017. 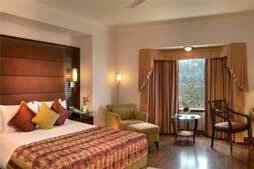 Deluxe Room: Rs.26,400/- per couple. Business Room: Rs.28,800/- per couple. 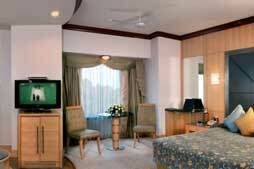 Suite Room: Rs.33,600/- per couple.